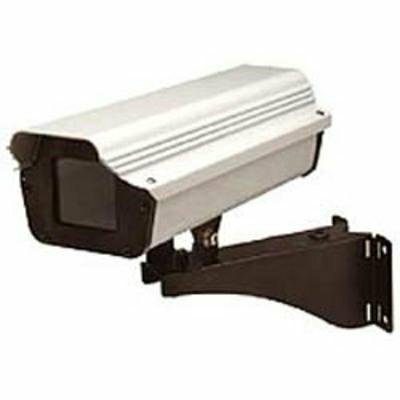 The AXIS Indoor/Outdoor Housing provides protection for Axis network cameras in both hot and cold climates. The housing was designed to meet IP65 standard of protection.The body is constructed of an attractive white finished aluminum with black end caps. The housing ships with a 24VAC heater and blower that enables the Axis network camera to operate in temperatures from - 20? F to +120? F.